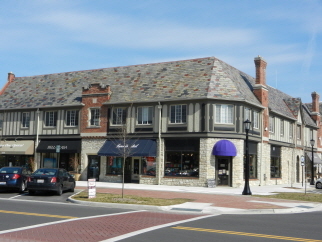 Upper Arlington retail space for lease! 2114 Arlington Ave. Space is in excellent condition with high ceilings, storage space, office space, exceptional open floorplan. Tenant pays gas, electric, maintenance, pro-rata share of increases in property taxes, and $38/mo for water/trash. Owner is licensed real estate agent in Ohio.